Arval continue to maintain their strong position as a leading supplier of vehicle leases in the UK and to source the full collection of Kia models for their customers. To obtain further details about the contract hire of a Kia or any other brand of car or van, please phone the number below or request a quote. Known for its smaller, efficient models in recent years the entire model range has been through a complete revamp with larger models and sports utility vehicles (SUVs) growing in popularity. Renowned for the 7-year warranty across its range, the manufacturer is beginning to establish itself in the UK market and is targeting business customers as a key area for growth. The new Picanto plays to Kia's strengths, a stylish but nimble city car which comes in both three-door and five-door models providing an efficient and affordable option for ‘downsizers'. Slightly larger than the Picanto but still a compact Hatchback, the new Rio combines sporty looks, spacious comfort and smart technology. Kia promote it as "a surprisingly spacious hatchback" and whilst the Venga has similar styling to the Picanto, it offers slightly more space and practicality. The Soul is similar in length and width to the Rio but has a unique profile, making it squarer to provide more space. It will appeal to those drivers looking for something a bit different. The cee'd is one of the most popular vehicles in the range and is available as a three-door and five-door Hatchback. For those looking for additional interior space, it also comes as a sportswagon. The pro_cee'd is a further addition to the cee'd family and comes as a three-door Hatchback, delivering all of the benefits of the standard cee'd but in a sportier package. For those looking for a larger saloon, the Optima is designed to take on the Ford Mondeo, Volkswagen Passat and other saloons in this segment. The Optima is also available as a stylish sportswagon for those needing extra carrying capacity. 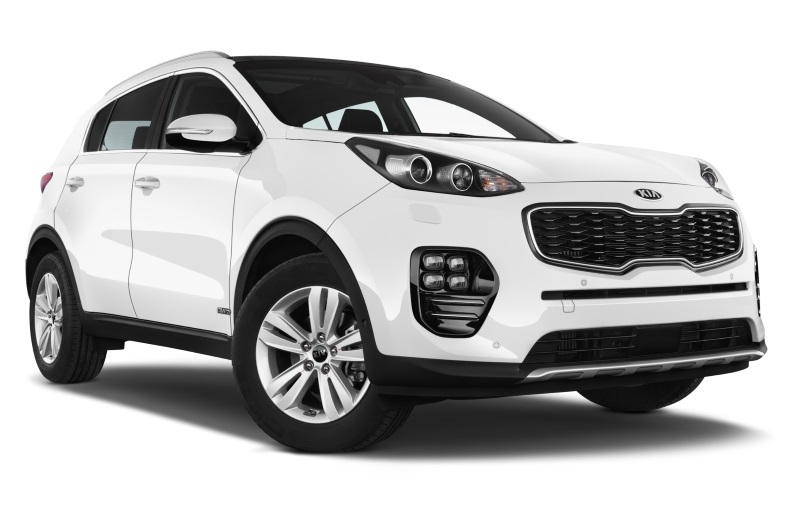 If you are looking for an SUV, the hugely popular Sportage is a favourite for many combining space, versatility and practicality with a slick design. Or the largest vehicle in the range is the Sorento SUV which combines Sportage styling within a larger package capable of dealing with a range of terrains. The recently introduced hybrid crossover, the Niro, offers a higher driving position, excellent running costs and stylish looks. For families, Kia builds the Carens, a 7 seat MPV promising flexibility, style, reliability and economy. Still deciding between models? Try looking at our latest leasing deals page for our most competitive offers. Alternatively, give our leasing experts a call to talk through your options. When you lease with Arval, you don’t just get a great vehicle, you get dedicated advice and support throughout the length of your contract and a choice of packages and products to suit you. Whether you’re looking for a full package that covers everything from maintenance to breakdown cover or, if the essential package would suit you better, there’s a range of options across every vehicle that we offer. For more information about contract hire or leasing a Kia, or any other vehicle manufacturer, please contact us on 0345 266 5602.